Please check your phone compatibility for Band 1 LTE before purchase. Most BUDGET or CHINESE-BRAND Phones do NOT support Band 1 LTE. NTT DoCoMo SIM Cards only work on phones that support minimally Band 1 LTE. Please search on Google or your device manual to check if your phone supports the LTE Bands used by NTT DoCoMo. You can use FrequencyCheck.com Website to check your device compatibility with NTT DoCoMo’s Network. Kindly note that MOST Budget and China-branded phones (i.e. 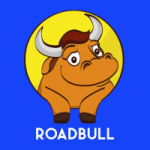 Xiaomi, Meizu, Huawei etc.) do NOT support Band 1 LTE. 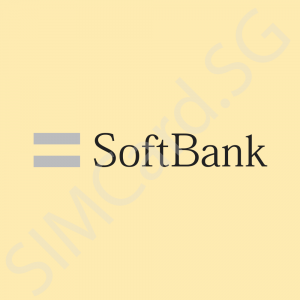 Please purchase the Softbank SIM Card your phone does not support at least LTE Band 1. 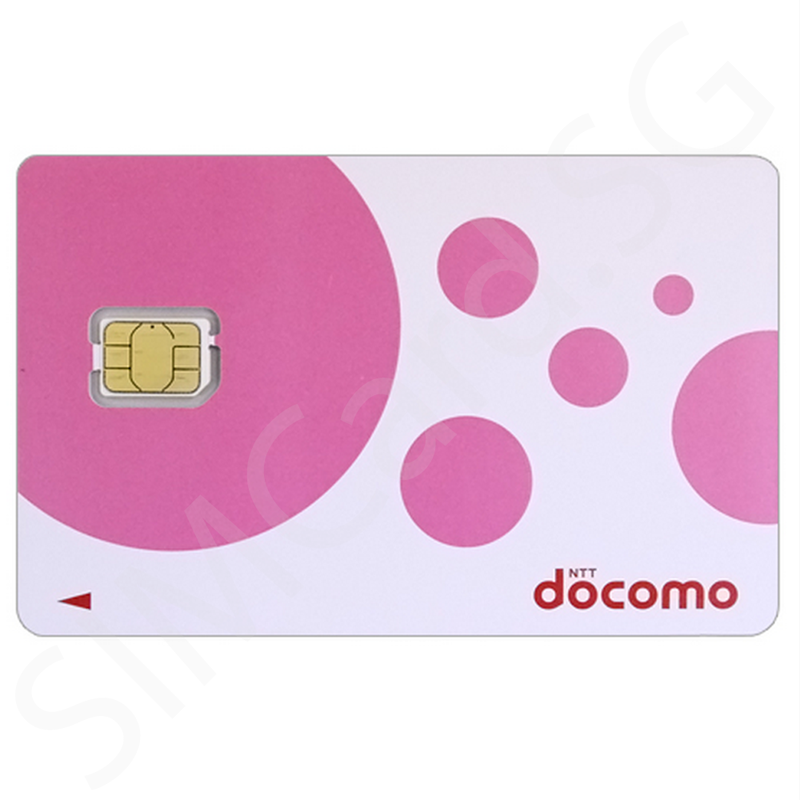 All NTT DoCoMo SIM Cards are provided in Nano-SIM Size Only. A free adapter will be included with every purchase to convert into Standard-SIM and Micro-SIM Size. 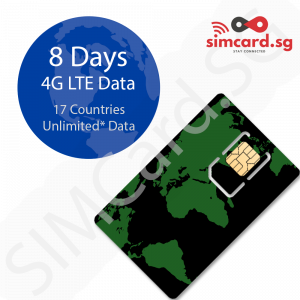 The 8 Day SIM Card provides the first 2GB or 3GB of data usage at 4G LTE Speeds. The 11, 15 and 30 Day SIM Card provide 300MB of High Speed 4G LTE Data every day. Once you use up 300MB of 4G LTE Data in a day, it will throttle itself to low speed and the counter will reset at midnight. When purchasing a NTT DoCoMo SIM Card, there are many SIM Cards available that all advertise themselves as NTT DoCoMo Data SIMs. The SIM Cards operate on the NTT DoCoMo Network but are provided by a separate company (i.e. a Mobile Virtual Network Operator or MVNO). NTT DoCoMo does NOT sell prepaid cards directly to tourists and they are all done via an MVNO. Connection quality can differ greatly between different MVNOs which provide their own SIM Cards and you may experience less-than-optimal data connections due to the fact that the connection is being throttled or limited at the MVNO or supplier’s end. Some MVNOs also oversell their connection and this causes YOU to not be able to use the SIM Card to the fullest extent due to network congestion. As the consumer, you can identify which connection your SIM Card uses by looking at the Access Point Name (APN) that your SIM Card requires you to set. There are certain SIM Cards that are extremely cheap, but use APNs that consistently provide a lower connection quality. !! YOU GET WHAT YOU PAY FOR !! At SIMCard.SG, we actively avoid selling such low quality and cheap SIM Cards and instead, we have worked with our Japanese counterparts to provide NTT DoCoMo SIM Cards that are of an excellent connection quality and you will be able to use the SIM Card at a fast speed.